Home » Elivate Nutrition Hypertrophy Review — Is It Better for Your Kidneys? 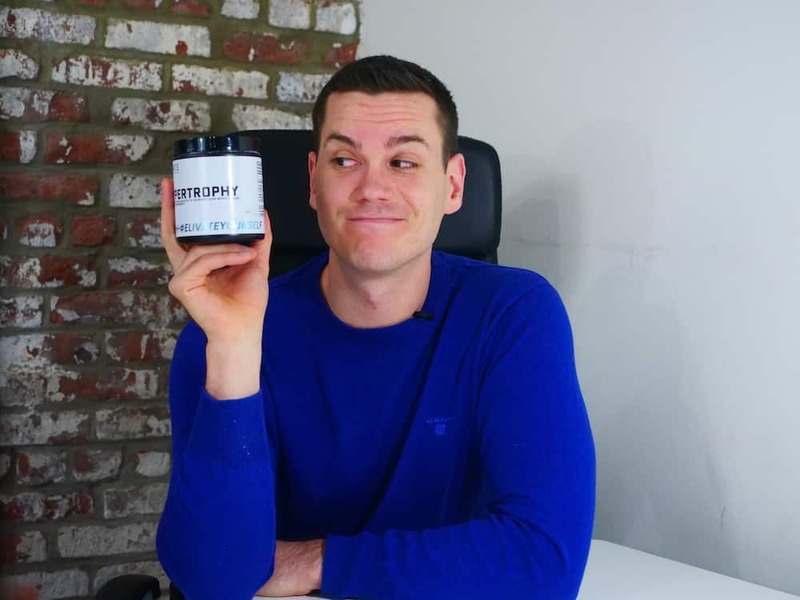 Elivate Nutrition Hypertrophy Review — Is It Better for Your Kidneys? Elivate Nutrition — not to be confused with Elevate Nutrition — is a Colorado-based supplement company that has quite a following among functional fitness athletes, although they also sponsor a few strongwomen. The company’s blog has an impressive variety of content about CrossFit as well as nutrition, recipes, fitness articles, and more. 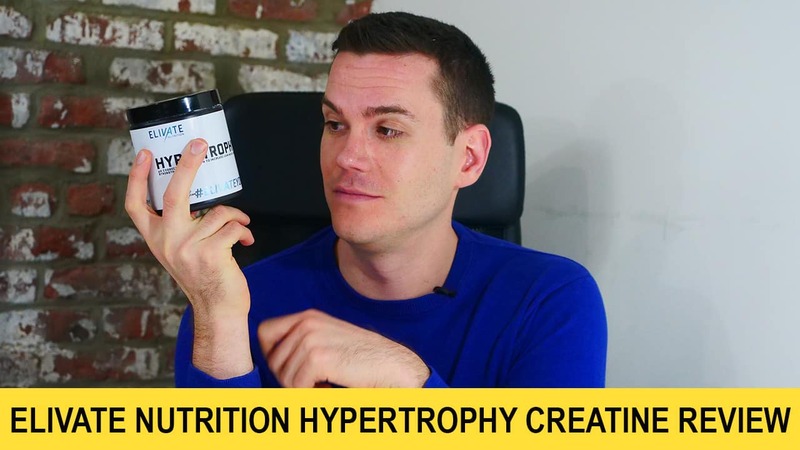 Their product line includes whey protein, branched chain amino acids, and multivitamins, but their creatine product “Hypertrophy” is a little unusual. Let’s take a closer look. Shop Elivate Nutrition Products HERE. Each serving is three grams and there’s just one ingredient here: creatine. But it’s not any old creatine monohydrate. Elivate sells Kre-Alklayn®, or pH-buffered creatine. That’s creatine that’s been engineered to have a higher pH than the regular stuff. Creatine has strong links with increased muscle size and power output, muscular endurance, VO2 max, and size, in addition to potential mental benefits. So why increase the pH of creatine? A potential upside is that a more “basic” creatine (as in less acidic) may digest a little more easily. 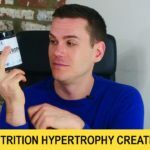 A lot of folks experience stomach cramps when ingesting a big hit of creatine monohydrate, and there are anecdotal reports that Kre-Alkalyn can remedy this issue for certain consumers. But Elivate claims there are many more benefits to pH-buffered creatine, namely that it’s more potent. According to their site, 1.5 grams of Hypertrophy equates to fifteen grams of creatine monohydrate. Why? When you ingest creatine, some of it breaks down into creatinine, a less useful byproduct. (Creatinine isn’t good for you but under normal conditions, it’s just eliminated by the kidneys.) 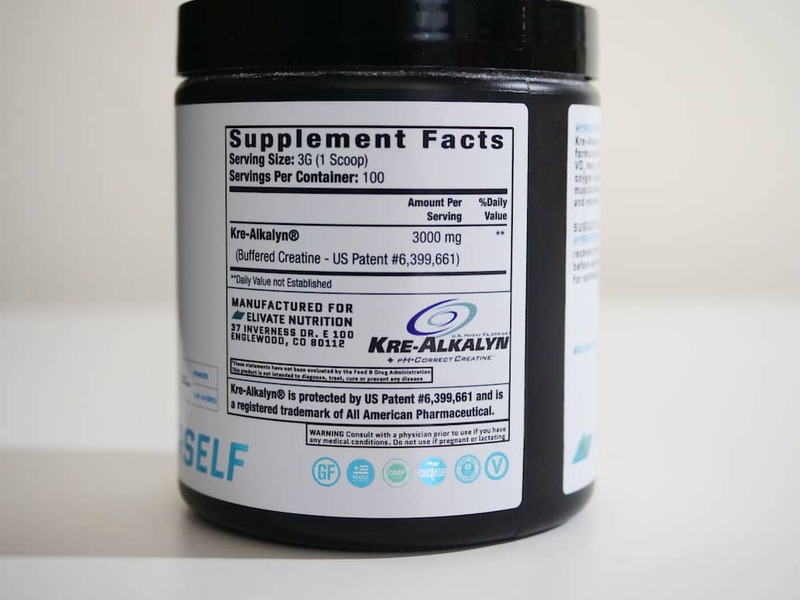 The theory goes that less of Kre-Alkalyn breaks down into creatinine when compared to creatine monohydrate, and you can consume smaller doses of Kre-Alkalyn because more of it is used by the body. The actual evidence is pretty mixed. Kre-Alkalyn advocates like to promote a study that saw better improvements in VO2 max when compared to monohydrate, but this wasn’t published in a peer-reviewed journal. The best known study that was published in a peer-reviewed journal, a double blind trial from The Journal of the International Society of Sports Nutrition, found that it “does not promote greater changes in muscle creatine content, body composition, or training adaptations than creatine monohydrate.” It also found that Kre-Alkalyn resulted in similar increases in creatinine, though creatinine levels were within a normal range for active individuals. So it appears that we can’t definitively state that Kre-Alkalyn is more effective than monohydrate at this stage. If you have trouble digesting monohydrate, however, you may want to experiment with it. You can pick up 300 grams of Hypertrophy for $55, which comes to 55 cents per 3-gram serving or 18 cents per gram of creatine. That’s pretty expensive for creatine — it’s not hard to find monohydrate at 4 cents per gram — and it’s a little pricy even for Kre-Alkalyn. That said, if you’re buying it to remedy stomach issues, you may be glad to know that it’s cheaper than creatine hydrochloride, another form of creatine that’s meant to be easier on the belly. Hydrochloride is usually between 20 and 50 cents per gram. It’s not that there are no upsides to Hypertrophy. It’s made in a certified Good Manufacturing Practices facility, meaning Elivate need to abide by certain regulations outlined by the FDA to ensure product purity. While they wouldn’t disclose who does their third party testing, Elivate nonetheless informed that the product is third party tested for purity and banned substances, which could be great news for competitive athletes. I can’t confirm that one gram of Kre-Alkalyn is as effective as ten grams of monohydrate. But if you have issues digesting cheap creatine, you may want to give Kre-Alkalyn a try.